Name, Phone number and the chosen day you will attending the fair. 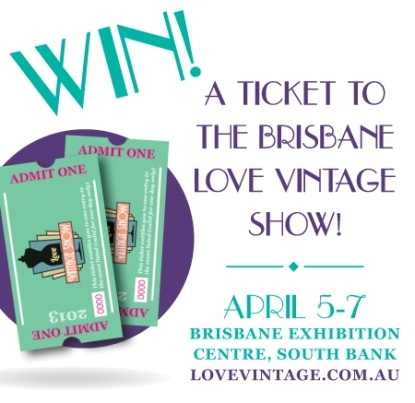 This entry was posted in recent competitions and tagged Brisbane, love vintage show, vintage competition. Bookmark the permalink.